Year after year mental health at work continues to be a massive challenge in the business environment and the changing economy brings a different set of hurdles each time. But one thing seems to remain constant: No matter the external economic conditions, managing health and wellbeing in the workplace greatly increases your performance and ultimately, your profitability. Graeme Cowan one of Australia's leading workplace mental health speakers has created this list to assist in creating a thriving workplace. Schedule when and where to do the thing that keeps you centred, and feeds your soul. Make time to eat well, rest well, and take 10,000 steps. Schedule quality time each week for people that are good for you. Encourage those important to you to develop their top five strengths. 6 ASK R U OK? Care for the person you are with - and if you are by yourself - that’s you! Ask weekly if you like yourself, like what you are doing, and how you are doing it – reset. Graeme Cowan is one of Australia’s leading speakers and authors in the area of mental health at work and is a frequently sought-out expert opinion on the causes of workplace stress & stress management in the workplace, mental health awareness & managing change in the workplace. 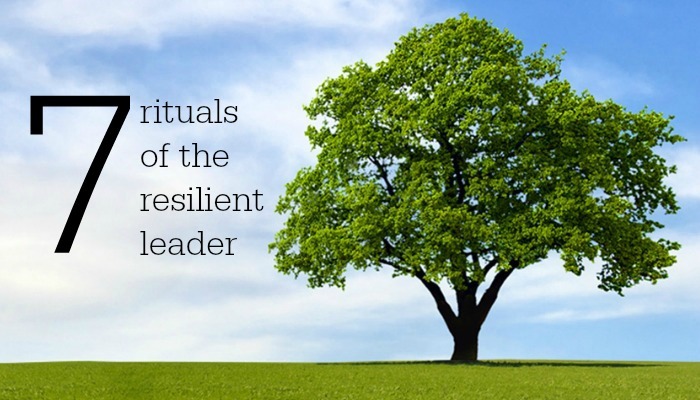 Graeme has created seven rituals of the resilient leader and we are delighted to share these with you, and your workplace. If you are responsible for managing workplace health in your organisation and want to know more about more about Graeme Cowan's keynote and workplace training presentations, contact the team at Great Expectation, call 1300 55 64 69.